Entering the holiday season, Nintendo is coming with special gifts for the users. 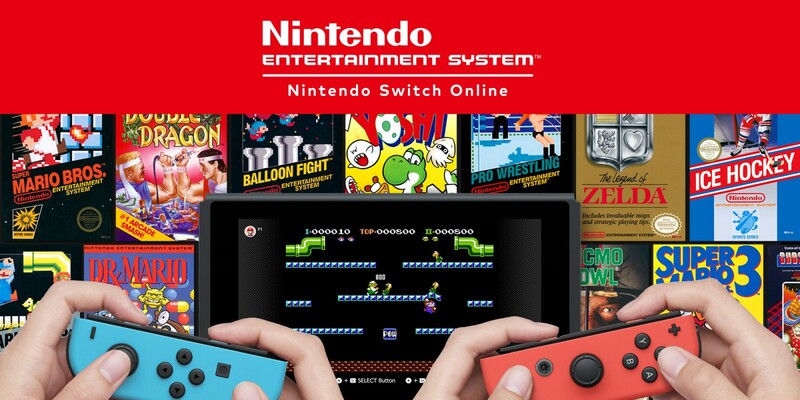 Yes, this December, Nintendo Switch Online is giving five free new NES (Nintendo Entertainment System) games for the subscribers. Not only that, but Nintendo also has been preparing for another surprise as well. 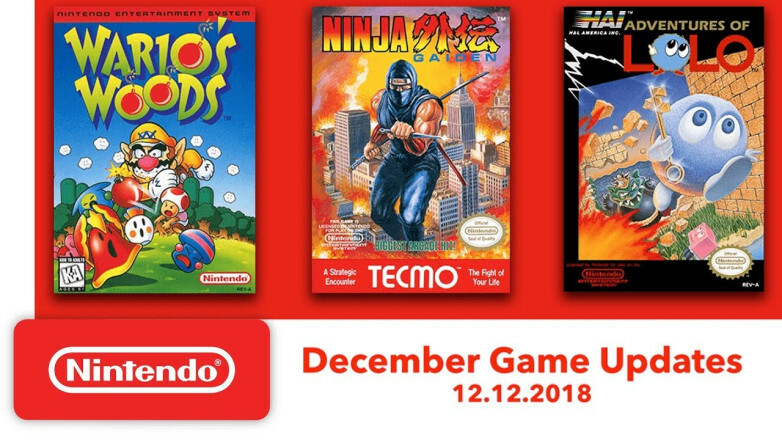 The company is releasing Special Versions for the last two titles above, Metroid and Dr. Mario. In Special Version, the subscribers will get to play these two games with assortment equipment which already unlocked. It seems that Nintendo is really giving effort for pleasured its subscribers on this holiday. However, still no clear for which titles of games will come to Nintendo Switch Online next year. Probably Nintendo would like to keep it as the upcoming surprise for their subscribers.